On Tuesday 6 and Wednesday 7 November 2018 representatives from finance museums around the world as well as academic experts, private-sector professionals, regulators and policy makers will come together in Brussels for the 6th International Federation of Finance Museums (IFFM) Financial Education Summit, at the invitation of the European Banking Federation. When registering for this free event please consider the EBF no-show/cancellation policy. Use the buttons to find the programmes and to register. Please note that the IFFM Financial Education Summit on 6 November is only for members of the IFFM and the EBF, as well as special guests by invitation. The EBF is delighted to make possible this meeting and looks forward to engaging in discussions of how to further financial education and boost financial literacy. 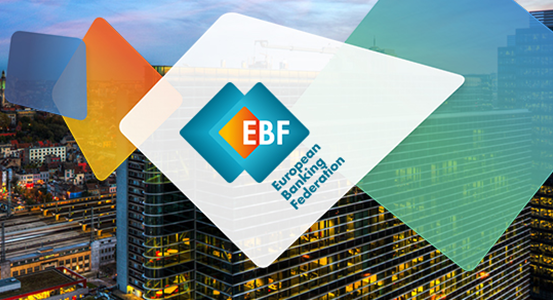 The Annual Meeting on 6 November at the EBF Meeting Centre will bring together finance museum specialists from around the world. The Financial Education Conference on 7 November will hear from leading international specialists and demonstrate what can be done to boost financial resilience. 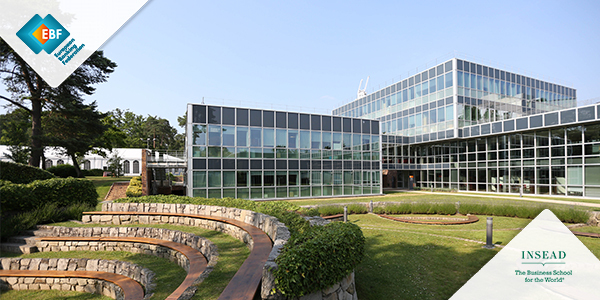 Make sure to mention ‘European Banking Federation’ to obtain a special rate.